Sternberg Electric specializes in value-based value engineering options for our customers. We offer energy saving options that have our customers best interests in mind and maintain efficiency in order to pass cost savings onto our clients. Sternberg Electric specializes in complex and complicated commercial industrial wiring systems. With over 30 years experience, Sternberg brings the knowledge New Brighton expects. Our New Brighton electrician services are fully licensed, bonded and insured. Services include three phase multi-voltage systems, motors and controls, machine and equipment wiring, machine and equipment personnel safety controls, power factor correction, power factor correction capacitors, standalone generators, emergency backup generators, service upgrades, LED retrofits, controls and control wiring, variable frequency drives, transformer installation, laser wiring, class one division one and two wiring locations, class 2 division one and two wiring locations, industrial cord drop machine connections, NEMA 4 and 4X wiring methods, plastic injection molding facilities, metal plating facilities, explosion proof wiring methods, dust tight wiring methods, oil and gas-tight wiring methods, spray down application wiring methods, spray dip application wiring. We back our reputation of quality and integrity with customer testimonials. You can share your experience here. We stay up to date with efficient, cost-effective electrical processes, equipment, and parts because of our consistent, ongoing training. We provide electrician services in your New Brighton neighborhood, including Rice Creek, United Theological Seminary of the Twin Cities, Long Lake, Old US Highway 8, and City Center. 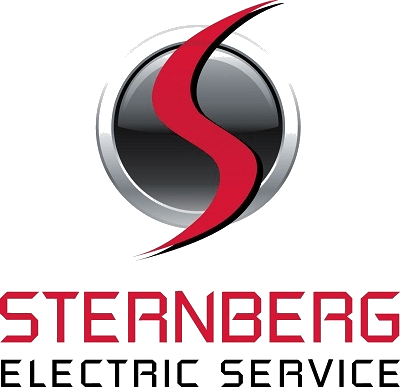 Thank you for considering Sternberg Electric as your trusted New Brighton Electrician.